We are a group of professionals that have an extensive backgrounds in the military and in manufacturing. 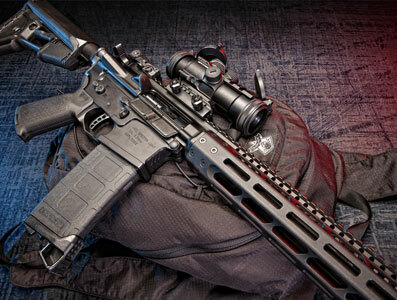 We have a network of industry and shooting sports experts who have helped us refine our rifle specifications and continue lend their expertise as we continue to develop and expand our weapon system offerings. We understand three non-negotiable facts of our brand and its offerings; the product has to be Accurate, Reliable, and Attainable. MI Defense is committed to helping grow the economy of Afghanistan and to improve the quality of life of the men and women of Afghanistan, through partnerships between MI Defense, U.S. corporations and experts in the American and Afghan government and the private sector. MI Defense pledges to respect and support the rule of law and the dignity of every man and woman of Afghanistan with no prejudice to region, race and language. We provide top notch solutions to complex problems in the defense industry to help our clients ensure the safety of global citizens. The MI DEFENSE TRAINING division provides core-training skills to Afghan men and women in the cities, towns and villages of Afghanistan. These services include top- quality on-site and online courses for general and vocational job training, basic first- aid and advanced trauma training, and village-level security training across the country. 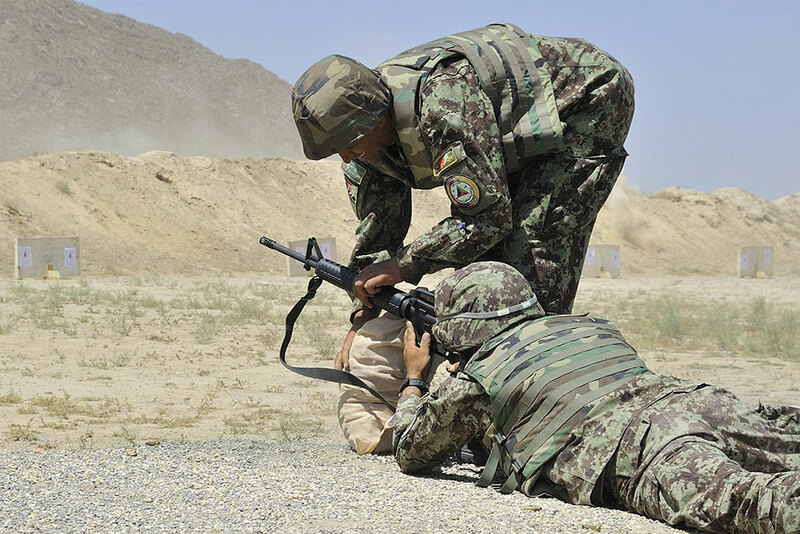 Our MI MILITARY division offers U.S., Berry Amendment and TAA compliant products and services to the Afghan military. MI DEFENSE is the premiere supplier of goods and services in the central Asian continent, with multiple capabilities and relationships in both the USA and numerous central Asian countries. MI Defense and it’s partners produce and provide the technologically advanced weapons. With over 14,000 products from 333 different manufacturer labels to choose from, we are a one stop shop. All of our DOD courses are taught by former active duty members of the US Special Operations Command. A customized course can be prepared for your unit, we can travel to your duty station with our Mobile Training Team (MTT) and save your unit money. These are restricted to Emergency Services and Law Enforcement Agencies only. 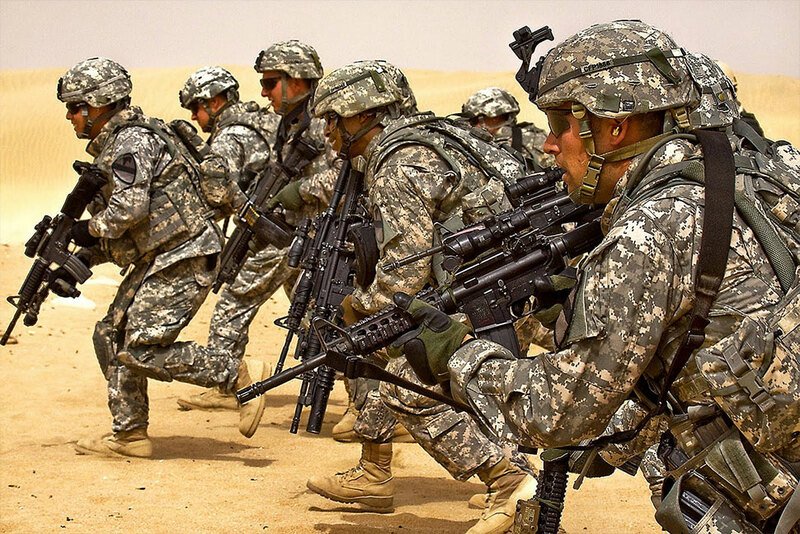 Mi Defense with the support of Raidon Tactics offers the same medical courses given to the current US ARMY Special Forces Medics and US NAVY SEALS utilizing a combination of real life simulations and mentoring to ensure student success. The Emergency Action Plan (EAP) is the one thing that everyone can turn to in the event of a threat situation. That is why it is so important that it actually works and is relevant to most situations. Working dogs have been found to be a great asset and force multiplier. The Explosive detection dog in particular has grown in popularity over the last few years and has been proven to out perform anything manufactured by technology. MI Defense takes pride in it’s many successful partnerships and exclusive agreements with some of the largest US companies providing equipment, gear, and other supplies to the US Department of Defense, Department of Homeland Security, and US Department of State. High quality products and unparallelled customer at an affordable price makes us the turnkey solution for all of your needs. At MI Defense, quality is never compromised. We bring the absolute best to our clients. Our dedicated team of experts play guide in helping you choose the items suitable for your needs, all ready to be shipped. We take pride in the quality of our products which are all manufactured in the USA. MI Defense and CC INTNL together form a solid foundation that encompasses our corevalues. 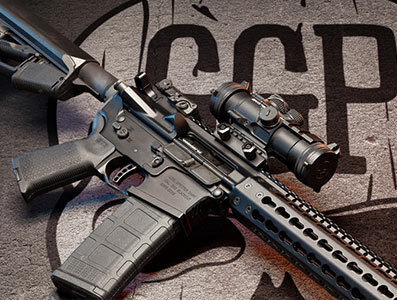 MI Defense and Grey Ghost Precision are proud to officially announce the release of the Specter Series, the firs trifles from Grey Ghost Precision. 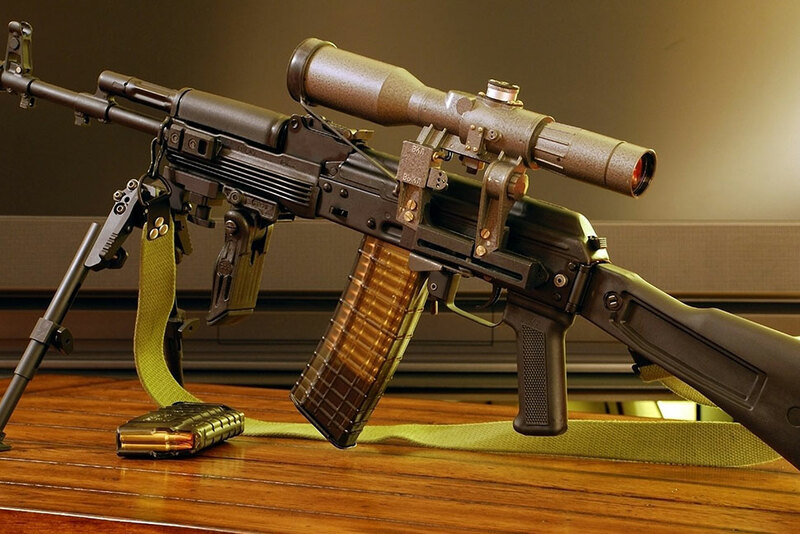 The Specterrifle series starts with a Heavy (.308) and a Light (5.56). 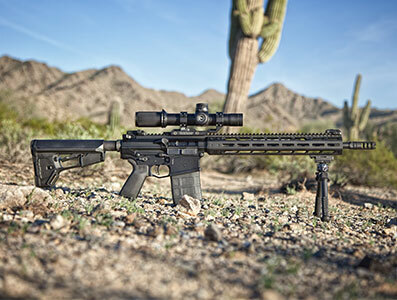 The Specter Heavy is a DMR class long gun; a rugged, light weightand robust option for shooting out to 700m andbeyond. Specter Light bringsthe same benefits to those who prefer a 5.56 weapon. design, prototype and manufacture of nylon tactical equipment and accessories.